Price isn't the only thing when it come to getting your Bard products, experienced customer service is priceless! 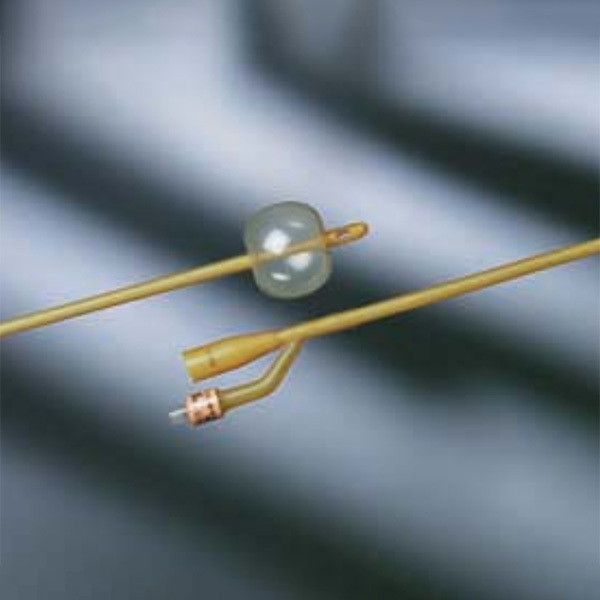 Bard catheters and urological supplies are universally effective. 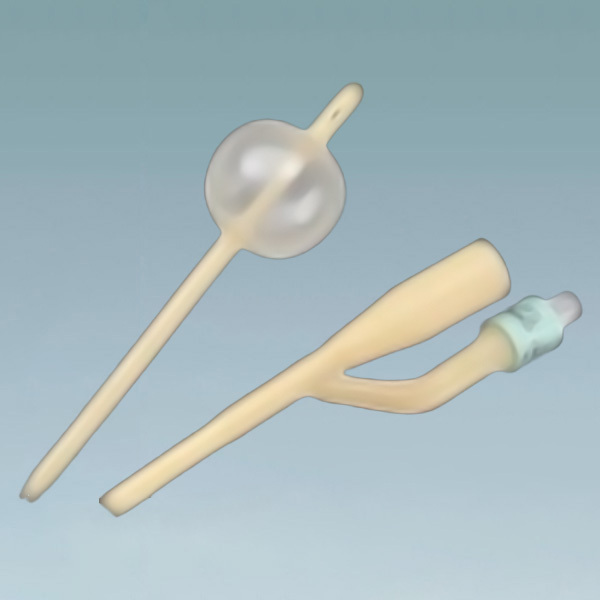 Female Catheters for example are becoming increasingly important for treating urinary tract infections, which are now more common in women. 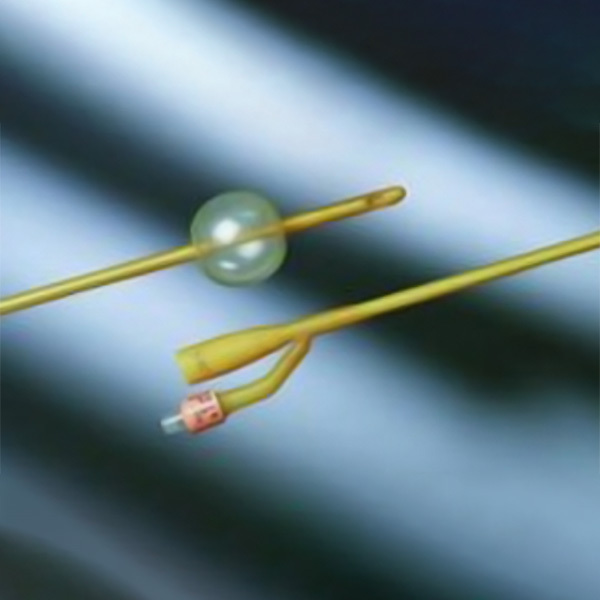 Sportaid is among the favorite online retailers for high quality Female Catheters that reduce risk of infection. 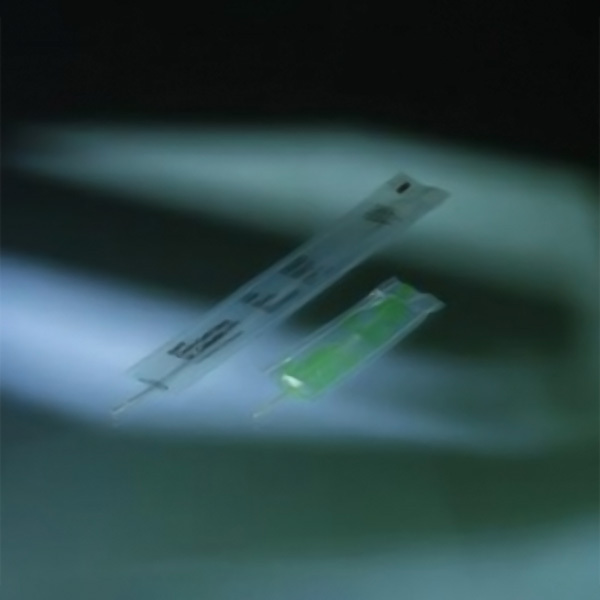 These touchless intermittent catheters are easy to use and treat infections in an effective manner. 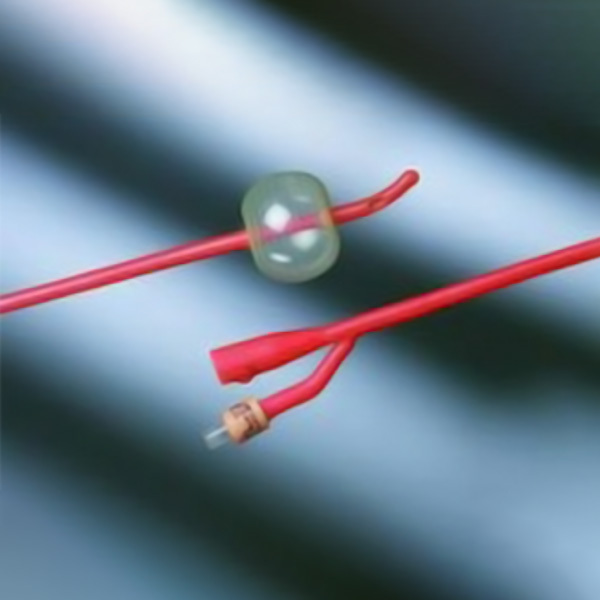 Sportaid specializes in providing Urological Supplies at affordable prices. 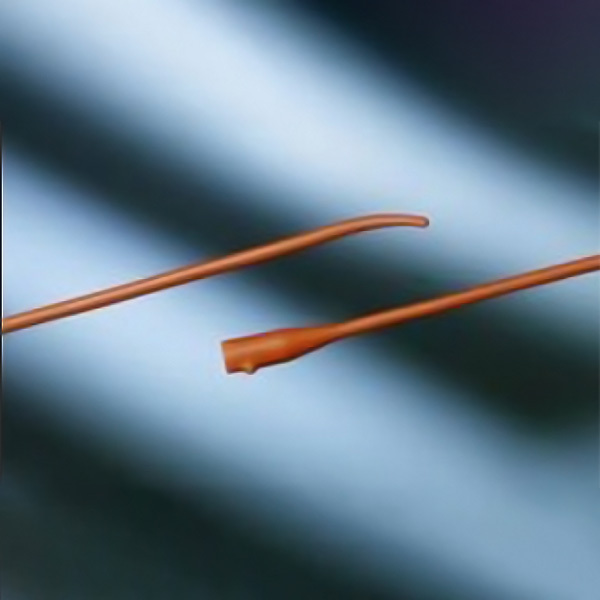 We offer a full line of Bard urological supplies to make your life easier and safer. Our objective is to provide levels of freedom you want and need. 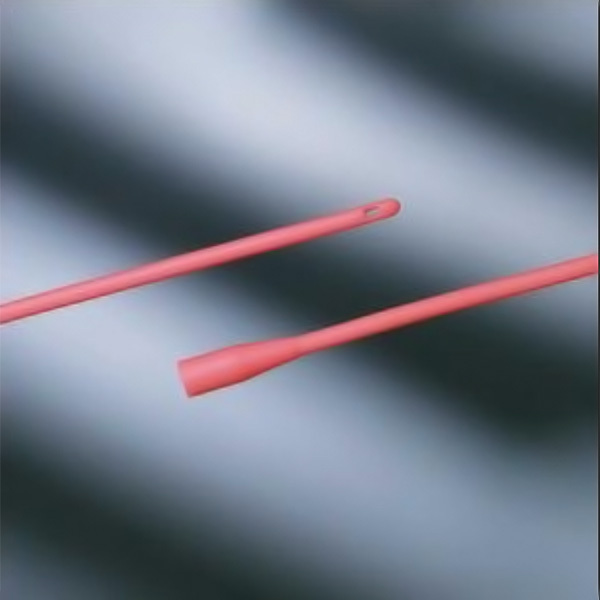 We stock everything from Bard Red Rubber Catheters to Bardia Silicone Elastomer Latex Foley Catheter, or Bard Extension Tube Latex to reduce the risk of urinary tract infections. Sportaid offers the price, selection, and customer service that will leave you satisfied every time. And with our Low Price Guarantee on all urological supplies you really be glad ! Get your Bard Urological Supplies from Sportaid and save as much as 37% today! EXCELLENT PIECE OF EXERCISE EQUIPMENT! THE 2-STAR RATING DOES NOT PERTAIN T0 THE WORKOUT MACHINE ITSELF, BUT FACTORS IN THE HORRIBLE CUSTOMER SERVICE I RECEIVED FROM SPORTAID. SEE DISADVANTAGES BELOW. THE WORKOUT MACHINE ITSELF RECEIVES 5-STARS FROM ME.